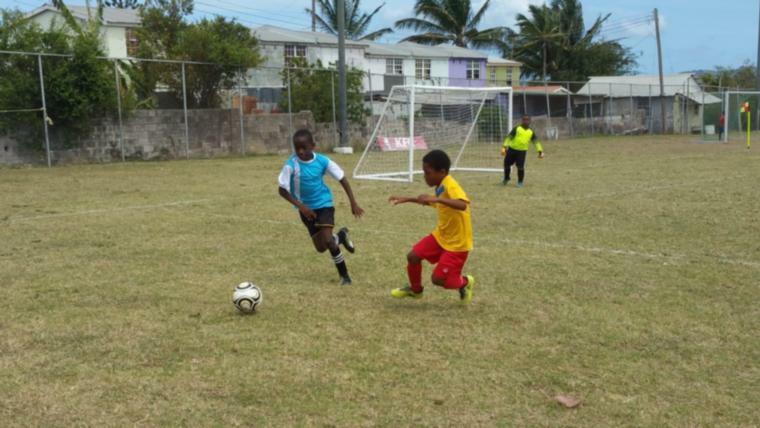 Playing in the evening's first game, things looked done and dusted by the end of the first half as Elijah Downey (7th) and Armando Lashley (16th) had two good goals before Lashley knocked home a penalty in the 30th past Tyrique Chase in the bars. In the second half, either complacency or fatigue set in as Paradise looked a completely different team. They failed to keep up with the Dames who came back with a new fervourthe squad has not been seen with for some time. The Dames began their resurgence in the 68th minute when they were gifted a free-kick from 30 yards out. With young Winston Maynard stepping up to the ball, the lefty used the strong wind to curl a floater past an outstretched Corey Bridgeman from the right flank. The deficit was knocked down to just one in the 71st when Akeem Rouse got a beautiful ball on the left flank and ran unmarked all the way to easily push to an advancing Bridgeman's right. 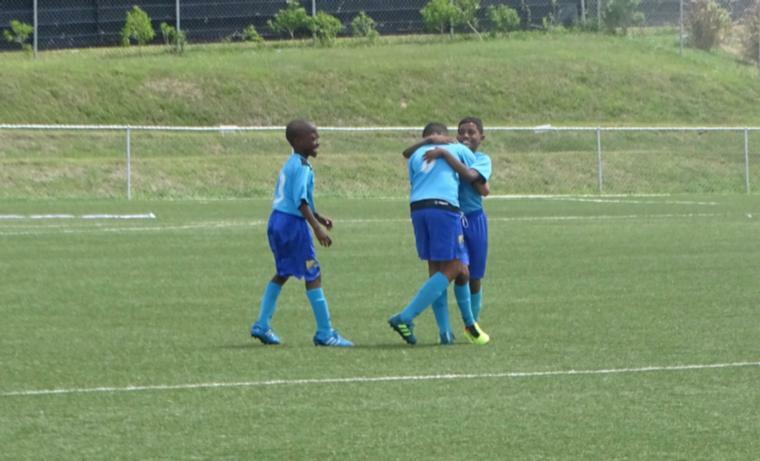 The goals came fast and furious and the Dames were level once again in the 74th when Azarel Croney moved straight through the middle and put the finishing touch on the ball to beat Bridgeman to his right. The game winner came on the nose of the 90thafter Dames captain Zeco Edmee moved through the middle before pushing out to the left to meet an inbound Maynard. 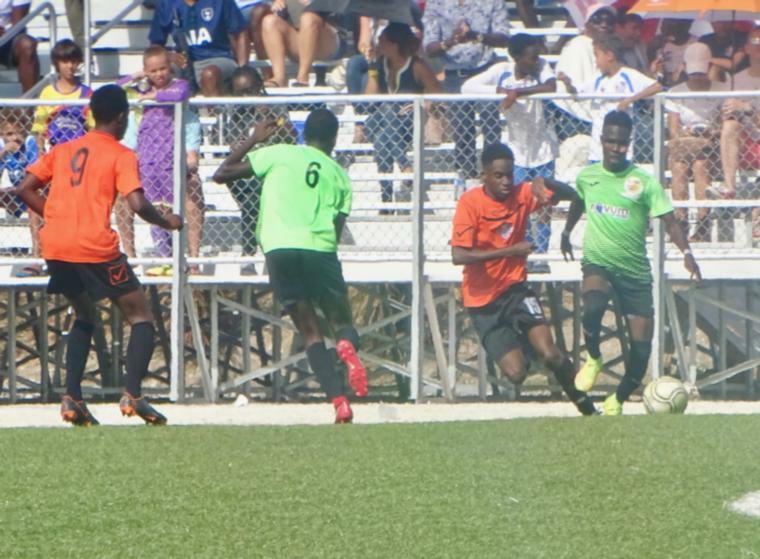 Maynard was deft in his first touch and sent a missile with his favouredleft boot to the top left V.
In Game 2 Crane and Equipment Ellerton struggled to get past RBC Capital Markets Barbados Soccer Academy and barely pulled put a 1-0 win after Shakiyl Cox delivered the game-winner in the 84th minute. 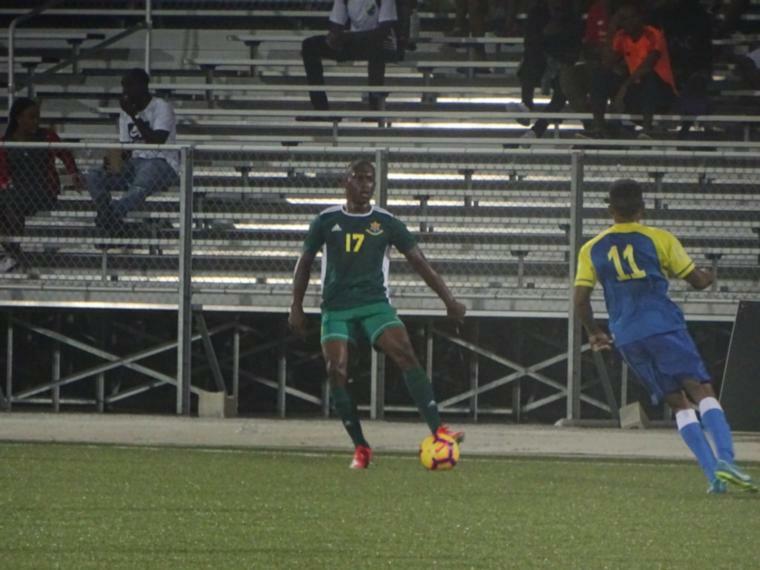 Sunday's nightcap offered up another one of the most exciting games of the season as the Barbados Defence Force and the University of the West Indies Blackbirds played to a nail-biting 2-2 draw. 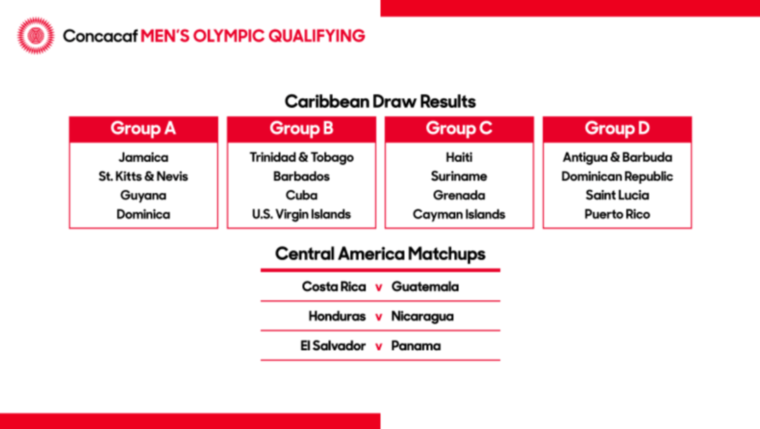 With the Blackbirds breaking the ice in the 30th minute through a Mario Harte strike, the soldiers were level again in the 31st as senior national team captain Rashad Jules had the ball past national Under-17 goalkeeper Shaquan Phillips as he made his top-tier debut. Coming back out in the second half, the Sports Programme picked up the lead this time with Shane Codrington putting his head on a Rashad Jules free-kick in the 52nd minute. The soldiers looked to be the ones marching off with all three points but Harte would be there to throw a wrench in their plans with a stunner in extra time. On Saturday, Mark's Auto Spares Porey Spring got their hands on a much-needed win as they took the embattled Youth Milan to task. Captain Shaquille Stewart led the charge to the massive 6-0 victory with a beaver-trick after goals in the 11th, 51st, 59th and 84th minutes. He had some backup and Deyonte Munroe (33rd) and Rivaldo Graham (73rd) both chipped in to bring up the total. The earlier game at Wildey saw Brittons Hill United and Scotty's Car Rentals St. Andrew Lions breaking even after two goals apiece. Kishmar Wade was the talisman for Brittons Hill, scoring both goals in the 2nd and 32nd minutes. The Lions got their goals from Ethan Gibson in the 16th and an own-goal in the 94th.